2017 has been a good year for the Indian stock market. After a small setback during demonetization, the market has taken a positive trend. Even GST has been implemented smoothly this year. The investors remained bullish throughout the year. NSE Index ‘Nifty’ has given a return of 27% till now (From January’17 to November 2017). Also read: #12 Companies with Highest Share Price in India. In this post, I am going to give the names of those stocks that gave more than 500% return in 2017. There are also few stocks on this list which gave more than 1,000% return in last 1 year. For example Indiabulls Ventures, Soril Holdings, and HEG. 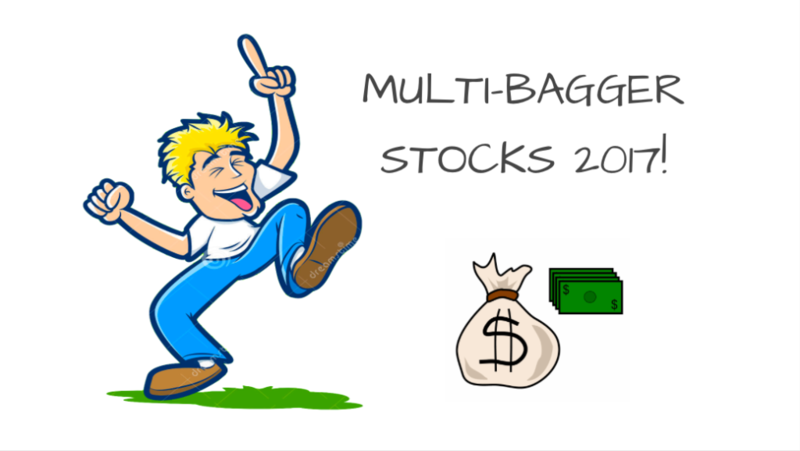 Note that if you just were happy with 1-2 times returns, you might have missed the multi-bagger returns from all these stocks. Do not cut your winners and stay invested for long. Here is the list of 5-baggers to 12-baggers in last 1 year. Are you holding any? 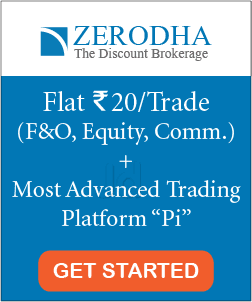 Note: You can get this list using stock screener from INVESTING website. Further, I will not suggest you buy these stocks just because they have given good returns in the last 1 year. Study the company carefully before investing. New to stock market? 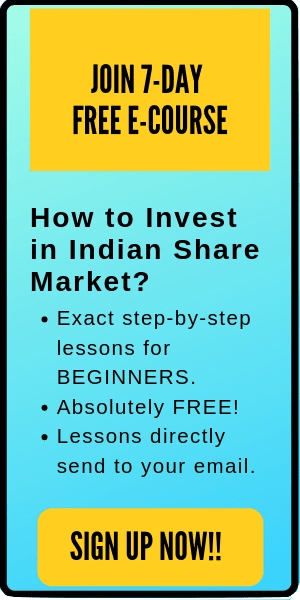 Here is an amazing online video course for the beginners: HOW TO PICK WINNING STOCKS? That’s all. I hope this post on ‘Stocks that gave more than 500% return in 2017’ is informational to the investors.